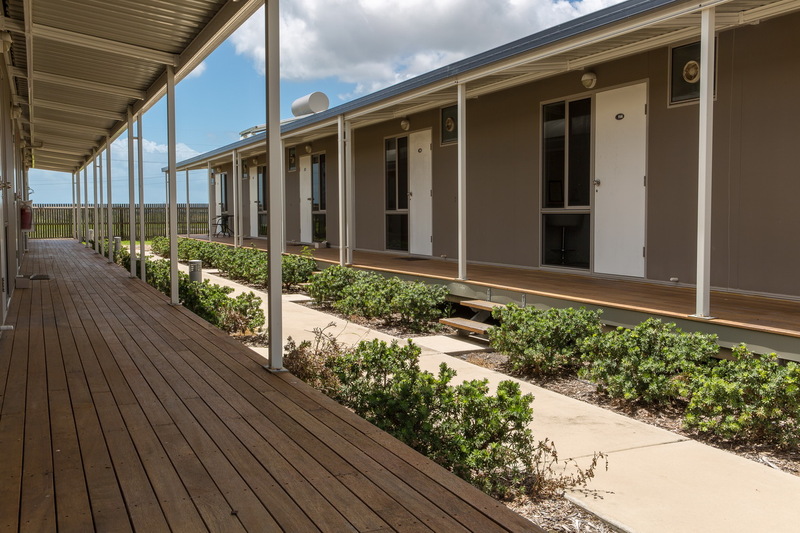 Whether you are just visiting Bowen region or working up a thirst at Abbot Point Coal Terminal and surrounds our modern accommodation and Restaurant facility will surely please. 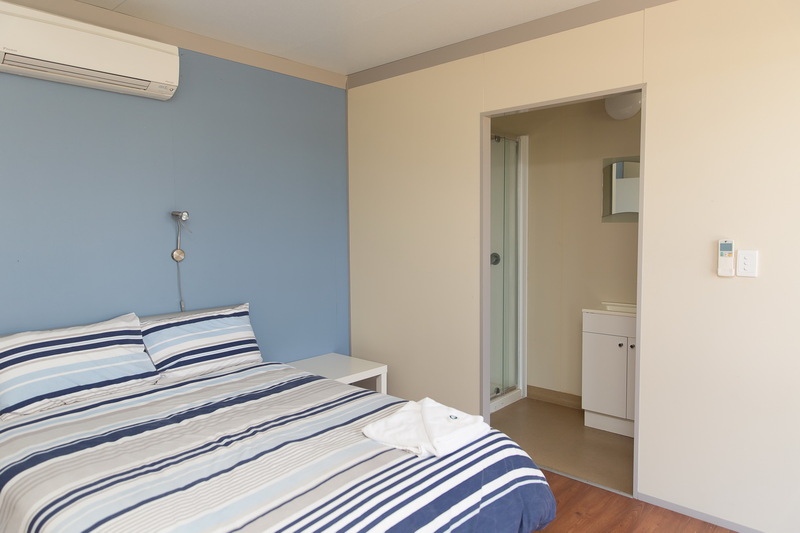 With 48 airconditioned rooms fully equipped with double beds, ensuite, HD TV and bar fridge you can rest in comfort. 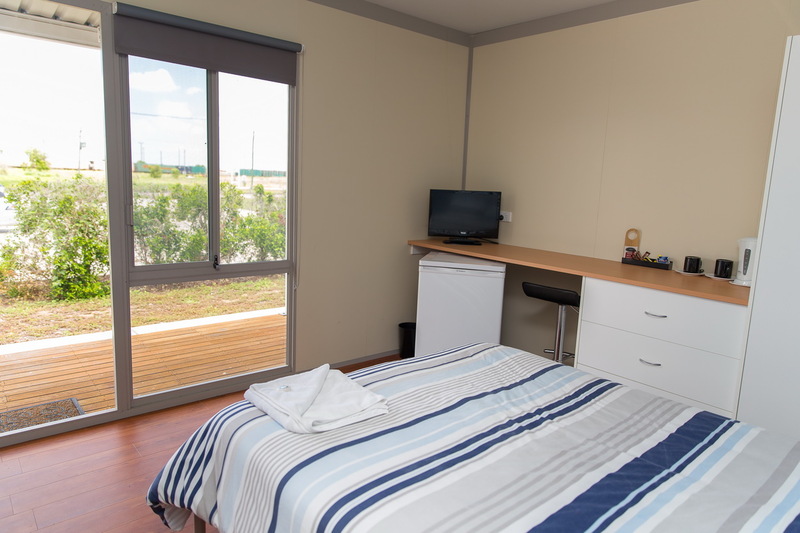 Hot spot wireless internet service is also readily available and there is plenty of parking and onsite self managed coin operated laundry facilities. You can also indulge in meals onsite or takeaway from our superior kitchen and enjoy a beer and bet in our country bar.  Special rates are available for short and long term stays and we can package a room meal deal to suit your schedule. 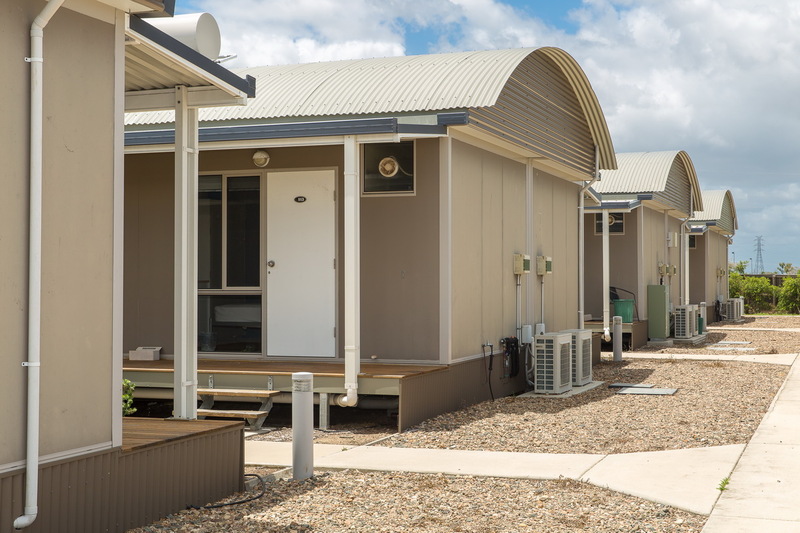 The facility has proven to be a place of choice for Business and Resource and Infrastructure Sector customers to provide a home away from home.